Kalifornia Love: Bubblegum Pinks: Sally Hansen Carmindy Lipstick in "Baby Pink"
Bubblegum Pinks: Sally Hansen Carmindy Lipstick in "Baby Pink"
I didn't find much during CVS' Clearance Sale (where select cosmetics are 50-75% off) so I picked up a Sally Hansen Natural Beauty Inspired By Carmindy Color Comfort Lipstick in "Baby Pink" (I know.. long name) to make the sale somewhat worthwhile. 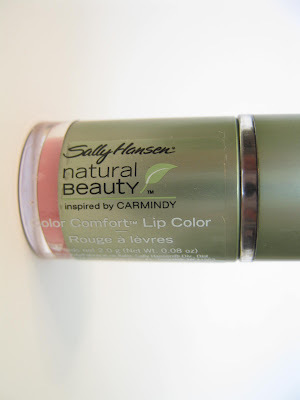 Honestly, I figured it wouldn't be that great since drugstore lipsticks normally don't work well for me (as I have insanely dry, sensitive lips) but to my surprise, I was totally mistaken! 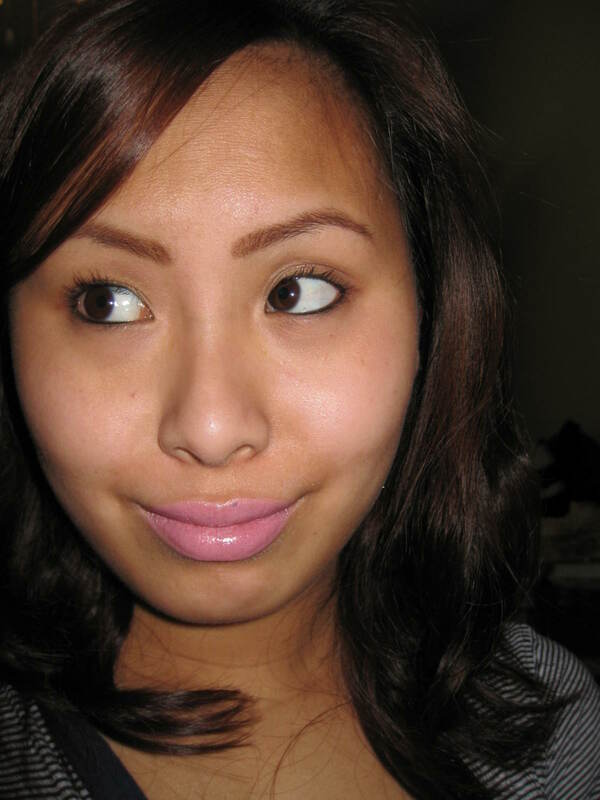 These lippies just may be a hidden drugstore gem. 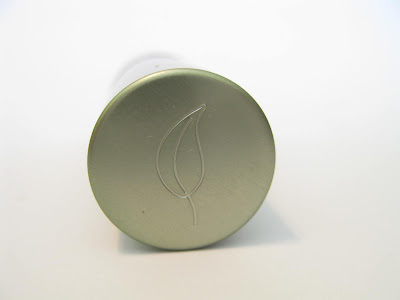 The Product: The lipstick feels like an emollient lip balm when I'm applying it. The texture smooth, moisturizing, and creamy -but in a sort of slick way. The lipstick applies sheer at first but it's very buildable if you layer it and gives good color payoff after about 3 layers. The scent is light and floral. I do have a few problems with the lippie. 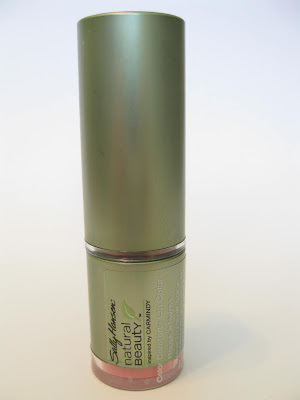 While it feels so moisturizing when I first apply it, after a few minutes of wear and after I remove it, my lips feel a little dry. I'm not sure why this happens -it's sort of like me and Vaseline. I don't have a huge problem with this because most lipsticks make my lips feel very dry anyways and it's pretty cheap so I can't complain. If this was a $25 lipstick, that would be another story. Another thing is that once it's applied, my lips look pretty chapped (even if they're not to begin with.) This could be because of the particular shade (most pale shades make lips look dry -no matter what lipstick/brand) but I haven't tried any of the other shades from the line yet. I still think the lipstick is good though for a drugstore product. It doesn't dry out my lips so much to the point that I'm uncomfortable plus I like that it's buildable and pigmented. I do wish the moisture lasted though. With some work (lip balm, exfoliating, etc. 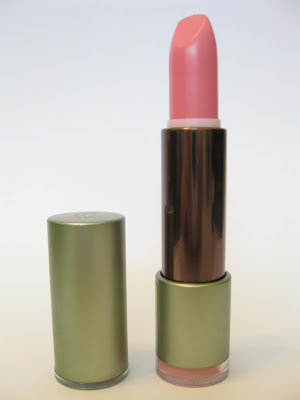 ), this has the potential to be a pretty darn good lipstick. The Color: The color is true to the name. 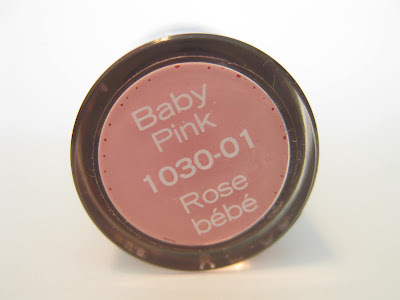 To me, it's a medium baby pink with a bit of peachy-ness and a tiny hint of lilac in it. Above (no flash): Sally Hansen Carmindy Lipstick in "Baby Pink"